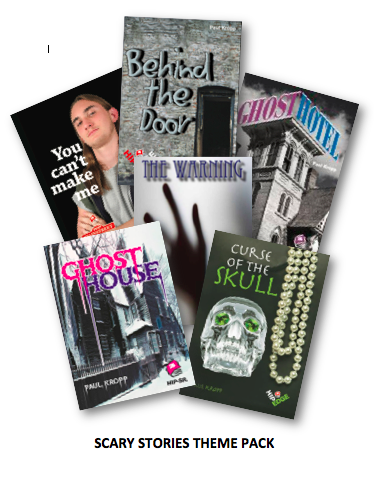 The HIP Scary Stories Pack includes six HIP scary novels for students in Grades 4-12. 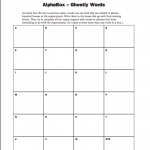 Is the old man in the Ghost Hotel really a ghost or a just a squatter? Is the crystal skull really jinxed in Curse of the Skull? Are those strange creatures Behind the Door really ghouls? From traditional ghost stories in Ghost House and The Warning to aboriginal folklore in You Can’t Make Me, there’s something for every reader who enjoys a good fright. 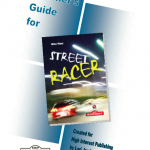 This pack contains titles from HIP SR, HIP JR, HIP Hi-School Series. 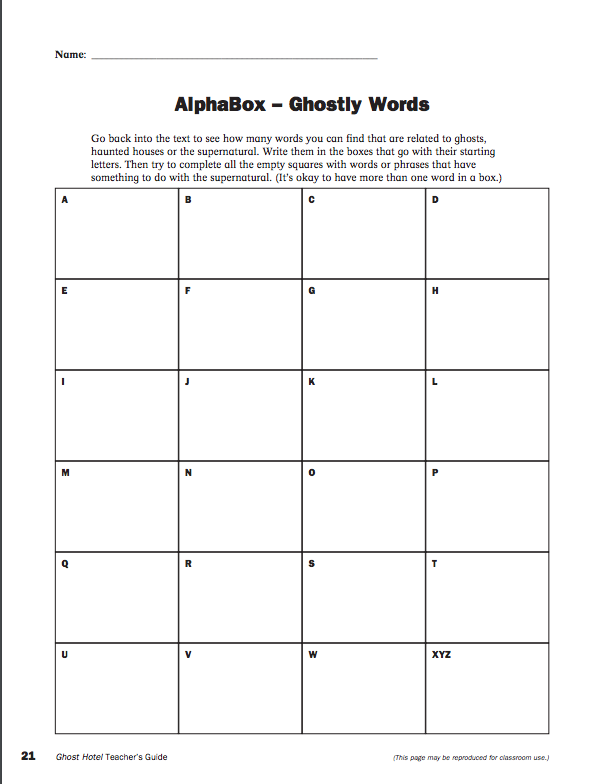 Download the Ghostly Words Alphabox from the Ghost Hotel Teacher’s Guide for students to record the frightful phrases they encounter as they read.